After the color and style analysis, it’s time to check your existing wardrobe by considerating your daily life,job,hobbies and journeys. 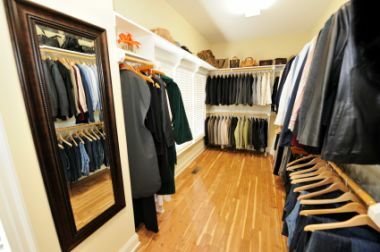 The clothes are organized according to session,color and type. By this process eliminate unwanted and unwarn clothing that do not fit properly, do not good your image and are out of style. Our aim is to create new outfits from existing wardrobe and use your accessories to flatter your image. After assessing your current wardrobe,you will receive a detailed prioritized personal shopping list according to your wardrobe gaps,style and budget.